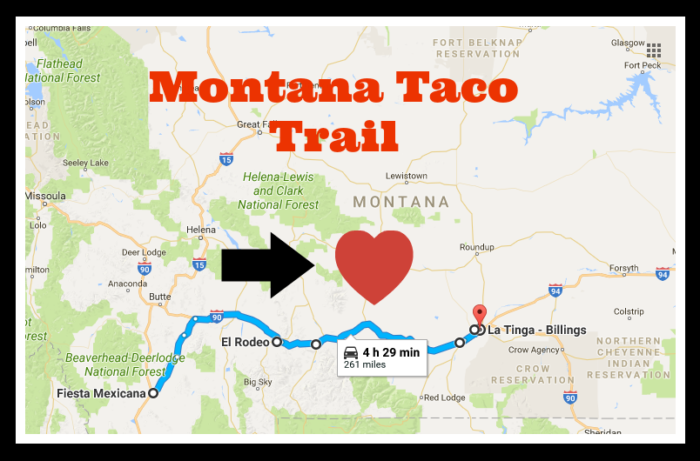 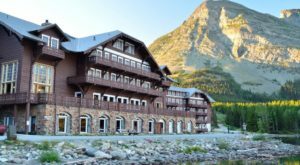 Montana might not by the first state that comes to mind when you think about places with the best tacos. 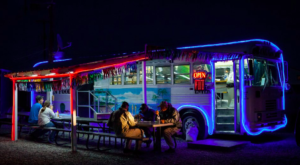 But in recent years, some newcomers have joined our tried-and-true taquerias, and we’ve now got plenty of options for the authentic, mouthwatering street tacos that are tough to find this far north of the border. 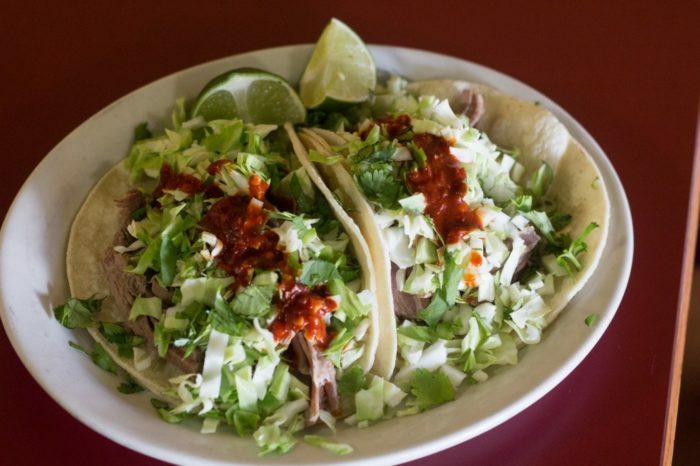 On this taco trail, you’ll hit some of the best taco spots in the state. 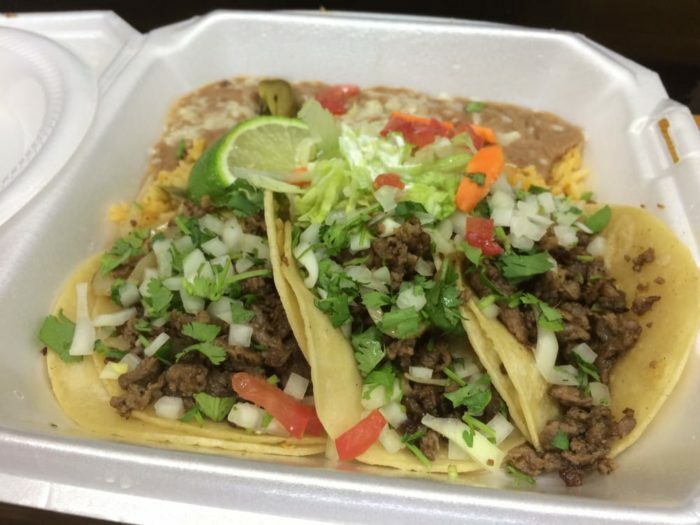 Spread it out over a weekend to allow yourself time to recover, or start early and create the ultimate Taco Tuesday with your friends. 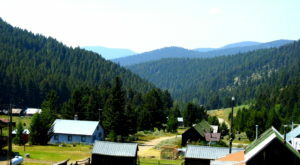 Get the official route with addresses here. 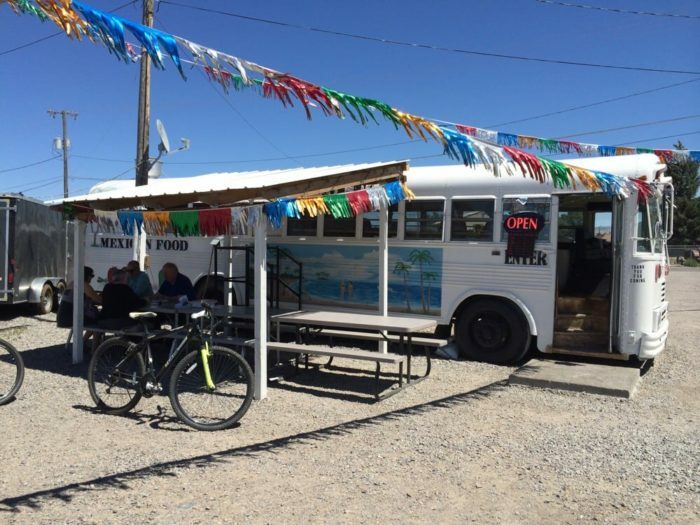 Our trail starts not at a Mexican restaurant but at a taco bus. 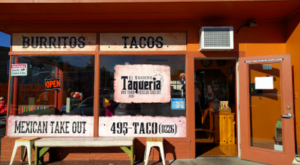 They're currently open daily from 9AM - 10PM... breakfast tacos anyone? 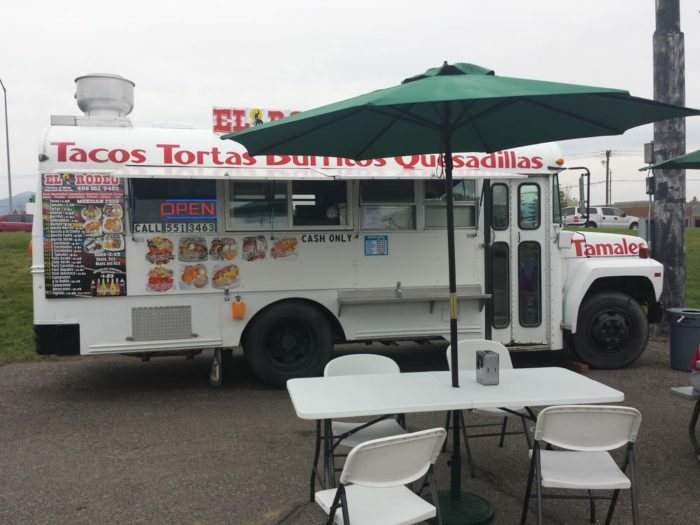 Next, head to Bozeman and find the El Rodeo taco truck on Main Street. 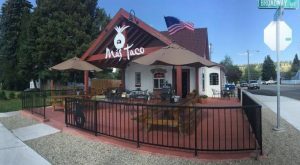 They're open daily from 10-8, and their tacos are out of this world. 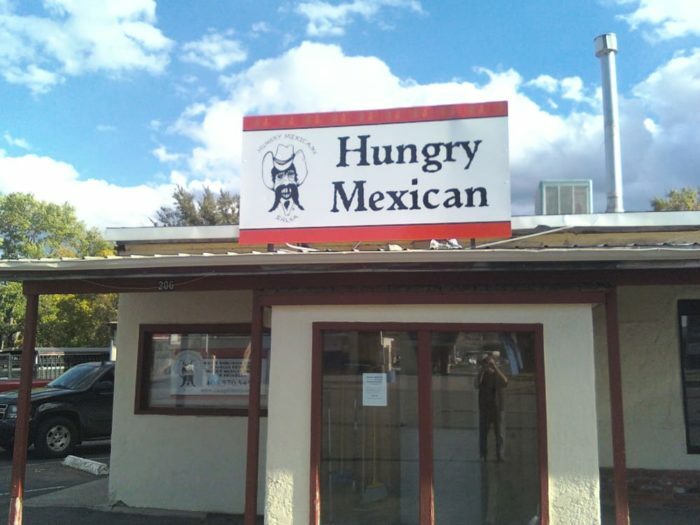 For the hungry Montanan, there's no better place to hit on a taco trail than the Hungry Mexican. 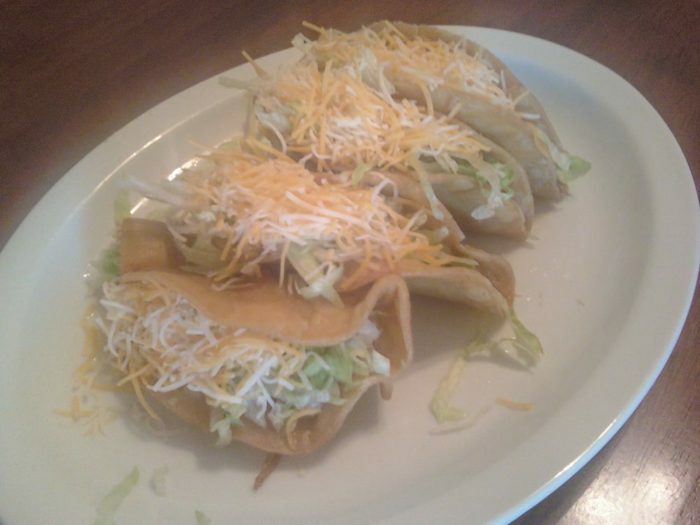 Their deep fried tacos are absolutely delicious. 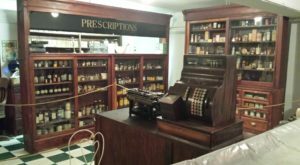 They're only open Wednesday - Saturday, so plan accordingly. 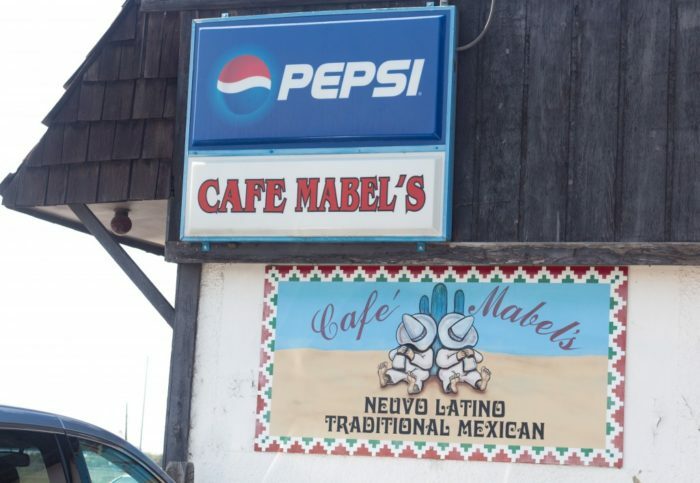 Start your second day on the trail off with a mouthwatering meal at Mabel's. 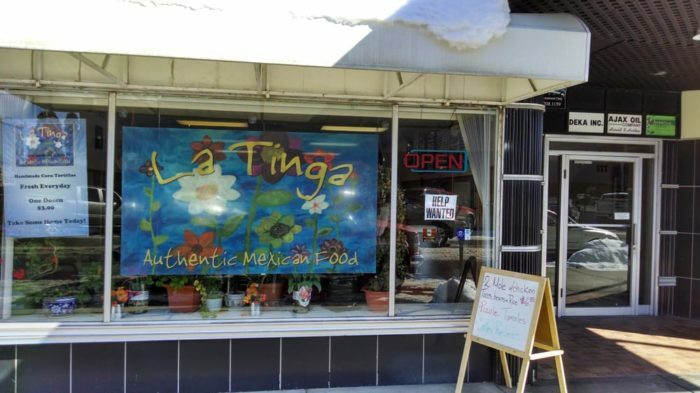 Ask anyone in Laurel where to get the best Mexican food on the planet and they'll send you here, and it's easy to see why. 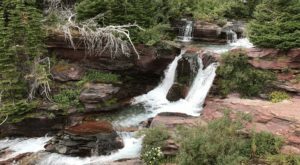 This spot is closed on Sundays and Mondays, so plan your trip accordingly. 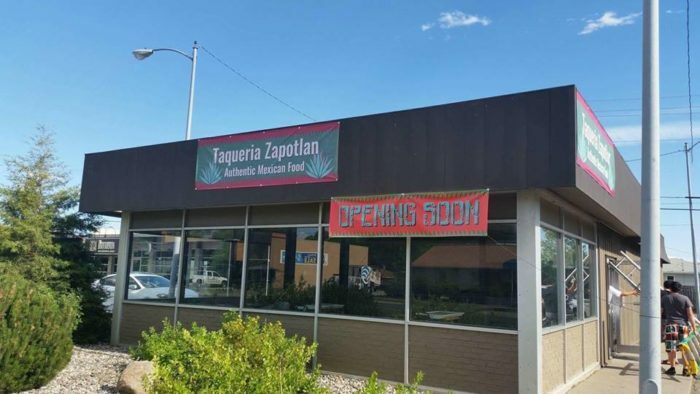 Taqueria Zapotlan is new to Billings, but their tacos are already local legends. 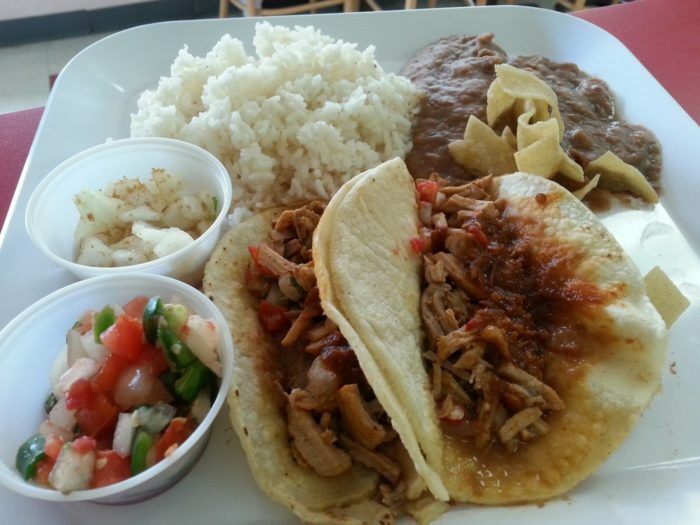 Try them yourself and you'll see what we mean. 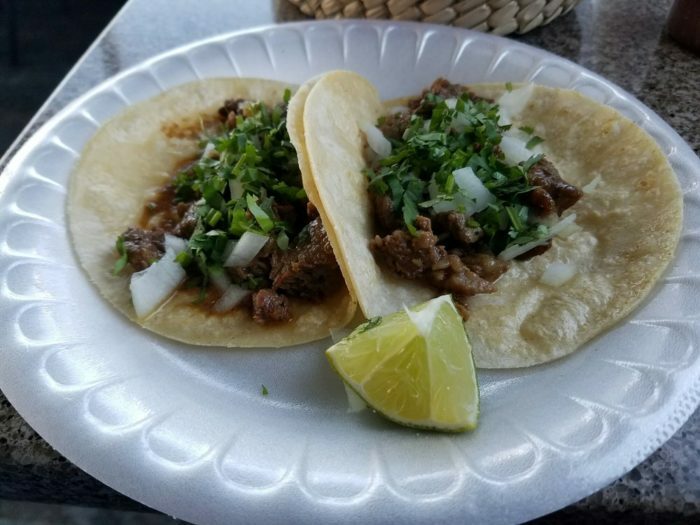 Last but certainly not least, head to La Tinga and treat yourself to some of the tastiest tacos in town. 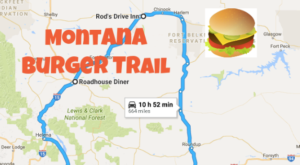 These are some of Montana’s best tacos, but there are plenty of other places to indulge your cravings for these classics. 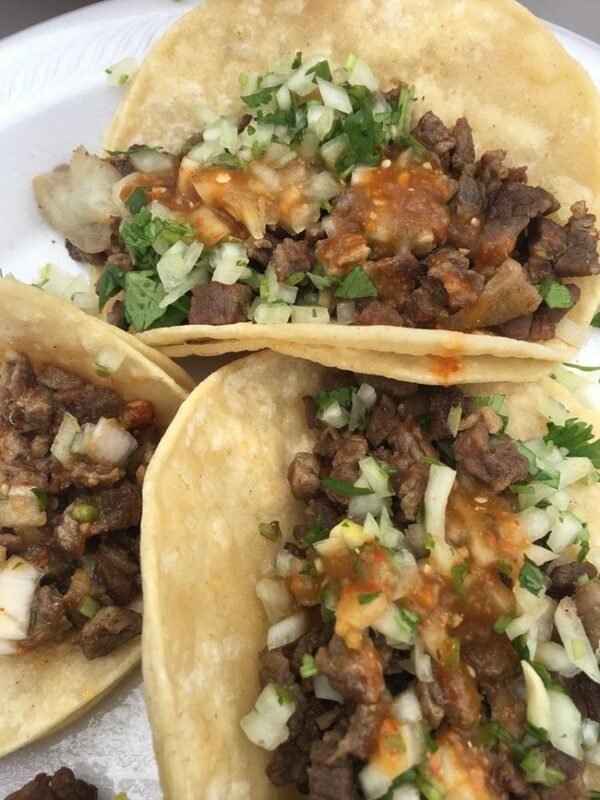 Here’s a list of some of the best places in the state to get mouthwatering tacos.